Dr Karen Treisman is a Highly Specialist Clinical Psychologist who has worked in the National Health System and children’s services for several years. Karen has also worked cross-culturally in both Africa and Asia with groups ranging from former child soldiers to survivors of the Rwandan Genocide. Karen has extensive experience in the areas of trauma, parenting, adversity (ACE’s) and attachment, and works clinically using a range of therapeutic approaches with families, systems, and children in or on the edge of care, unaccompanied asylum-seeking young people, and adopted children. 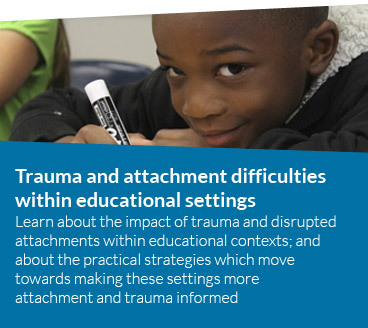 Karen also specialises in supporting organisations and systems to move towards being, and to sustain adversity, culturally and, trauma-informed and trauma-responsive practice. This work focuses on creating meaningful and multi-layered cultural and paradigm shift across whole systems. In addition to holding a doctorate in Clinical psychology, Karen has undergone a range of specialist training courses including in EMDR, Narrative Therapy, Dyadic Developmental Psychotherapy, Video Interaction Guidance, Sensory Approaches, and Theraplay. Karen has previously worked in both Milton Keynes’s and Kensington and Chelsea’s Looked after Children (LAC) and fostering services, and within the National Implementation Service for evidence-based interventions for Looked after children, children on the edge of care, and children in custody at the Michael Rutter Centre in the Maudsley Hospital; and as Clinical Lead for a court assessment and intensive intervention team for children on the edge of care and in proceedings in Islington. Karen is an external consultant, trainer, speaker, and assessor to a variety of local authorities and organisations including Barnardos, PAC-UK, AdoptionPlus, BAAT, Pause, Grandparents Plus, Three Steps Ireland, MedicaCPD, and the Fostering Network. Karen is also an expert witness and regularly undergoes a variety of assessments for court. Additionally, Karen is also a reviewer for the Journal of Adoption and Fostering. Karen regularly attends and presents at local, national, and international trauma, parenting, and attachment conferences (See the events tab on this website). 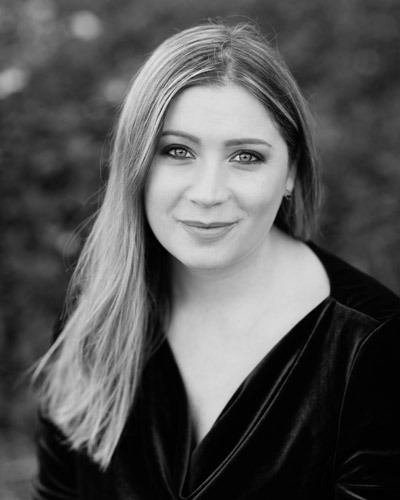 Karen is also a TEDx speaker on the power of relationships and viewing behaviour as communication (https://www.youtube.com/watch?v=PTsPdMqVwBg). 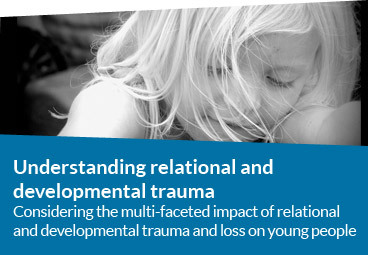 Karen is the author of “Working with children and adolescents who have experienced relational and developmental trauma” (Routledge, 2016) http://amzn.to/2txQefC; and the best-selling book- “A Therapeutic Treasure Box for Working with Children and Adolescents with Developmental Trauma: Creative techniques and activities” http://amzn.to/2nOIPlZ). Karen is also the designer of “A Therapeutic Treasure Deck: Sentence-completion and Feelings Cards”. http://amzn.to/2sug6V0; and “A Therapeutic Treasure Deck: Grounding, Regulating, Coping, and Soothing Cards” ( http://amzn.to/2taWYRp). Karen is also the designer of Neon the Ninja toy and workbook- https://www.youtube.com/watch?v=Q86WADrAF30 ; Gilly the Giraffe (Self-esteem & confidence), Cleo the Croc (Children who have been hurt and learned to be afraid to let people close, Presley the Pug (Emotional regulation, relaxation, calm, mindfulness, and finding an emotional safe place), and Binnie the Baboon (Anxiety, fear, stress, and worry). Also available for pre-order from amazon. Karen was also awarded the 2018 Psychology Professional of the Year Award for Excellence in Attachment and Trauma. Safe Hands and Thinking Minds specialises in the areas of attachment, parenting, trauma, adoption, and fostering; however we also have a range of associates who are experts in wider specialities such as eating disorders, motivational interviewing, neuropsychological assessments, autism, children exhibiting behaviour of a sexual nature, and school-based therapy. Therefore, please contact us to enquire further.